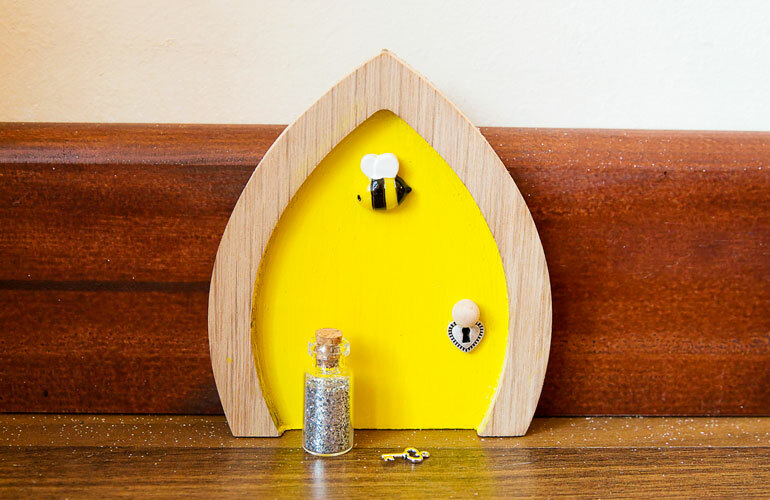 Have you ever wondered what it would be like to have a real fairy of your very own? Well now you can! 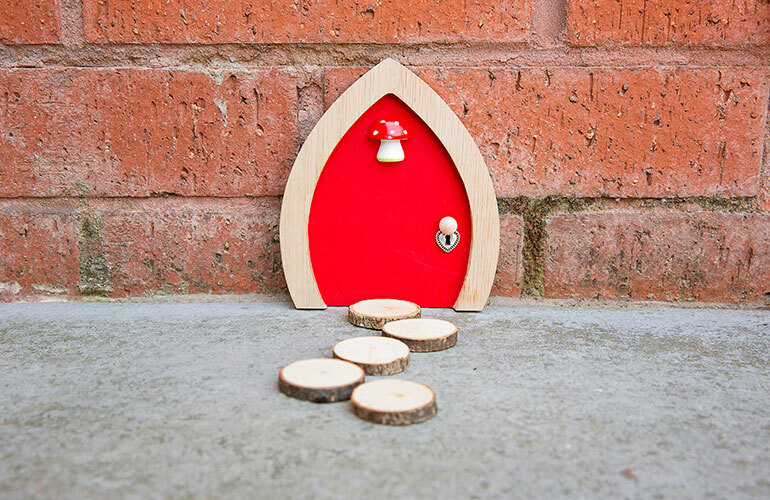 We supply tiny fairy doors which you can put in your home or garden so you can invite a fairy to live with you! 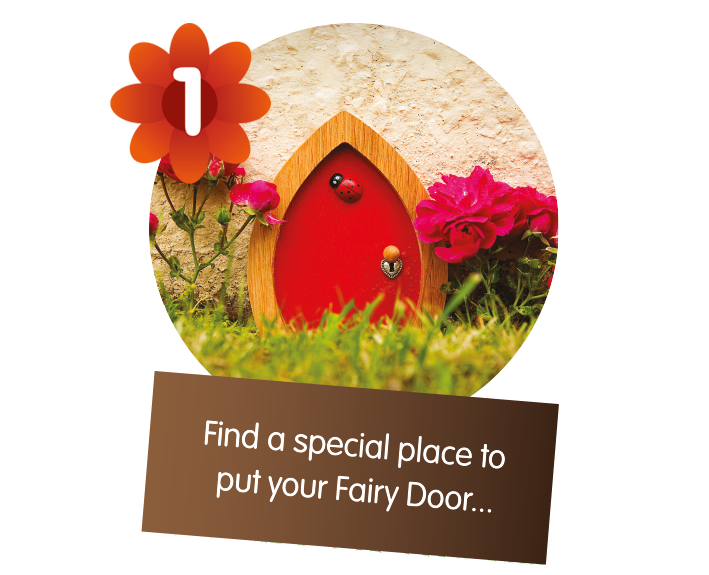 Simply find a special place to put your door, leave out the magic key and wait for your fairy to take the key and move in! 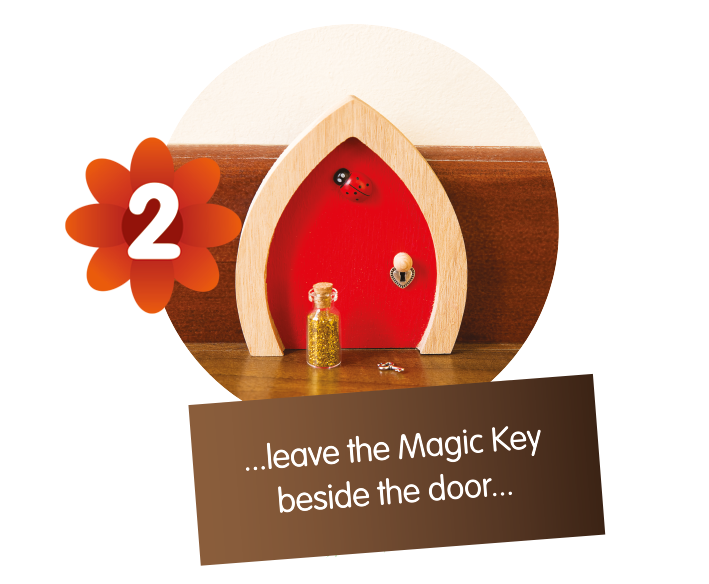 Only the fairy can open the fairy door with the magic key, using their fairy magic and a sprinkle of fairy dust. 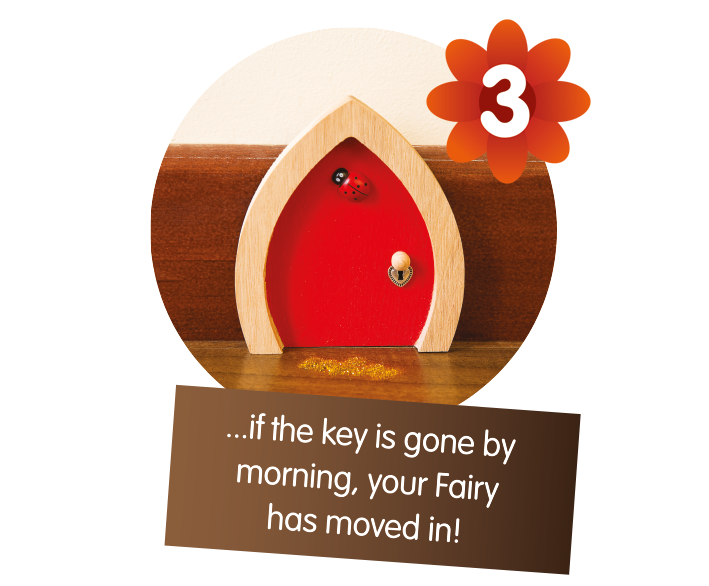 Leave the key out just before you go to bed and that night the fairy will take the key and move in to their new home. You will also get a special bottle of fairy dust. If you sprinkle this on the magic key when you leave it out it can help to make the magic even stronger! Now that you have a fairy of your very own you can write to your fairy or draw them pictures. You can even leave them food! 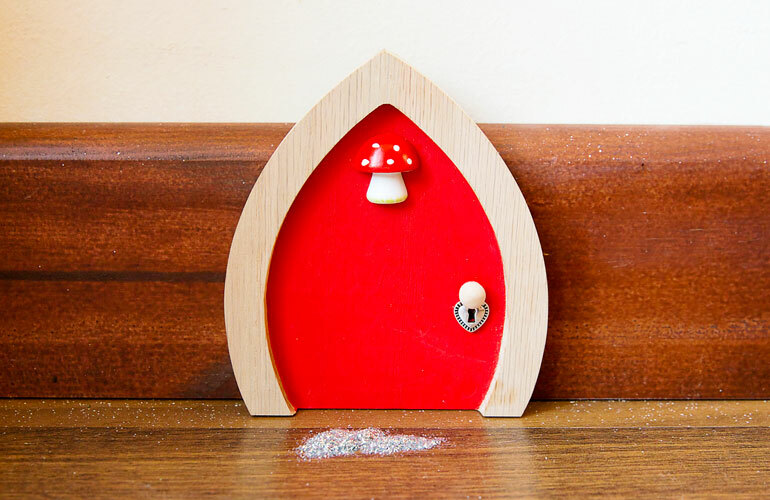 If you are lucky your fairy may even write back! !